Our services include septic system repairs and replacement, installation and pumping of septic tanks. 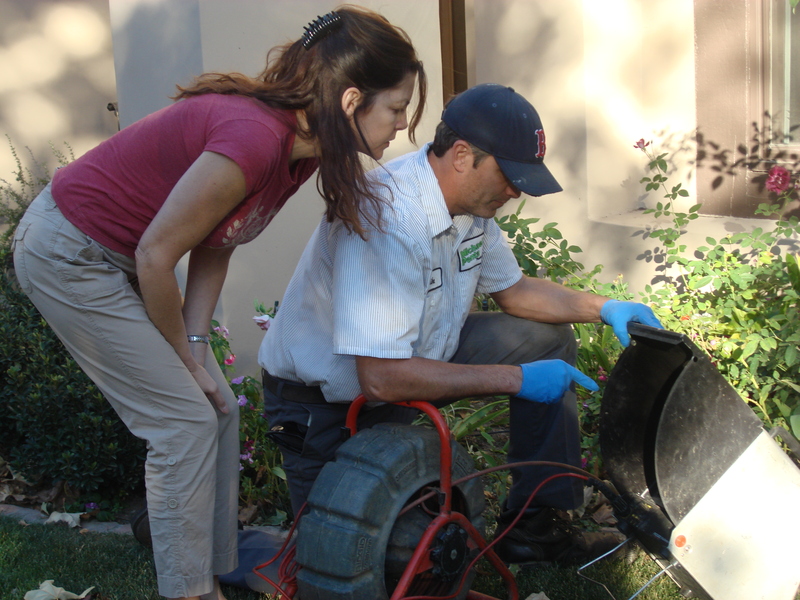 We perform septic tank inspections and certifications for real estate transactions. We refurbish older seepage pits and drainage fields, and construct new pits. 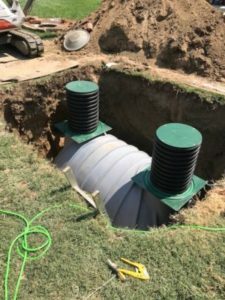 We repair and install mainline sewer lines, perform sewer and lateral repairs, and provide video camera inspections, leak detection and much more.